Our products were designed and built with lead generation in mind. 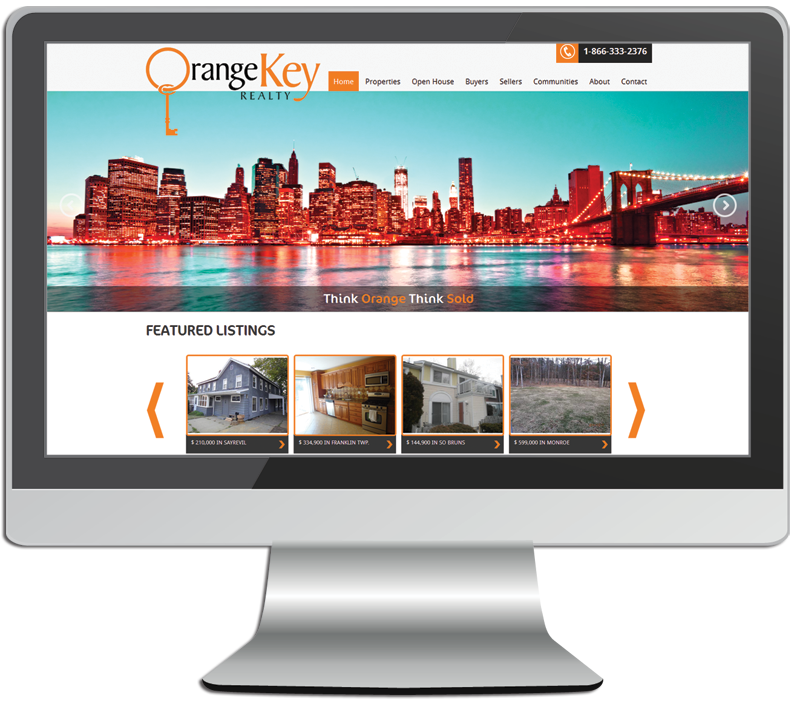 Our sites are made to encourage interaction with your visitors. 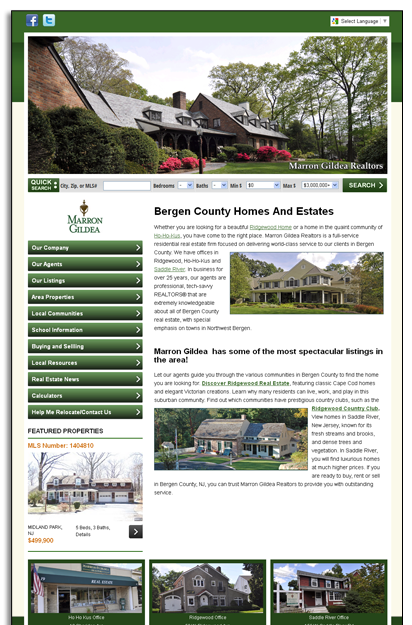 This interaction will encourage visitors to trust YOU when searching for their next home, and keeps them coming back. 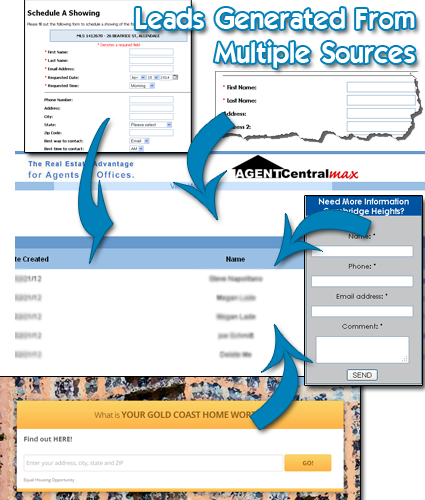 Agent Central Max sites are specifically designed to attract buyers and sellers, motivate them to interact with your website and thus generate a lead. But a lead is not where we stop. Once your website generates a lead, your back office then collects, tracks and distributes leads through our Lead Management System. Did we mention we are scalable? As your office needs grow, so can your website's infrastructure. 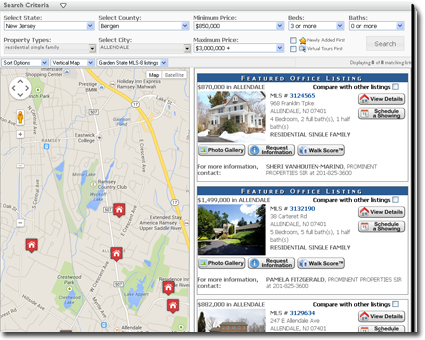 For example, we can allocate leads to your agents based on your needs and workflow. Leads can be staged in our Global Lead Manager, pushed directly to Agents, or be placed in a Round Robin Queue and then automatically delivered to the agents you designate in a sequential fashion. 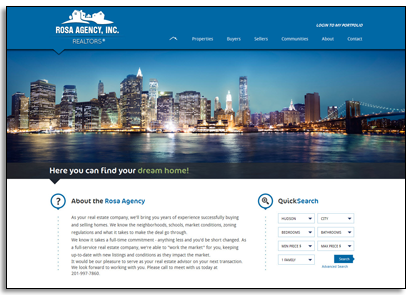 Each Agent Central Max site is custom designed to help you advance your branding strategy online, while focusing on the needs of real estate buyers and sellers. There are many small, medium and even large companies that neglect to spend the necessary time thinking about their branding and its importance as well as the impact that it leaves behind. A clear brand strategy can help you stay focused on your vision. It can also help you guide your marketing efforts to save you time and money. So, ask yourself..why would people look at your website and not your competitors? Because you give better service, deliver your promise, give the personal touch that they need in making one of the biggest decisions of their lives... and they feel they can trust you. Don't waste your time and put your online reputation on a template that is hard to customize, limited in functionality, and looks like one in the crowd. Our Custom and Semi-Custom solutions can be completely tailored around your brand and not the other way around. Since we are not a template company, we have complete control down to the smallest element so we make a website that you are truly happy with. Our team of talented designers and programmers can help you see your vision come to reality. And because your website will be built upon the MAX platform, you will have access to all of our custom designed modules and widgets. How is that for a complete solution?